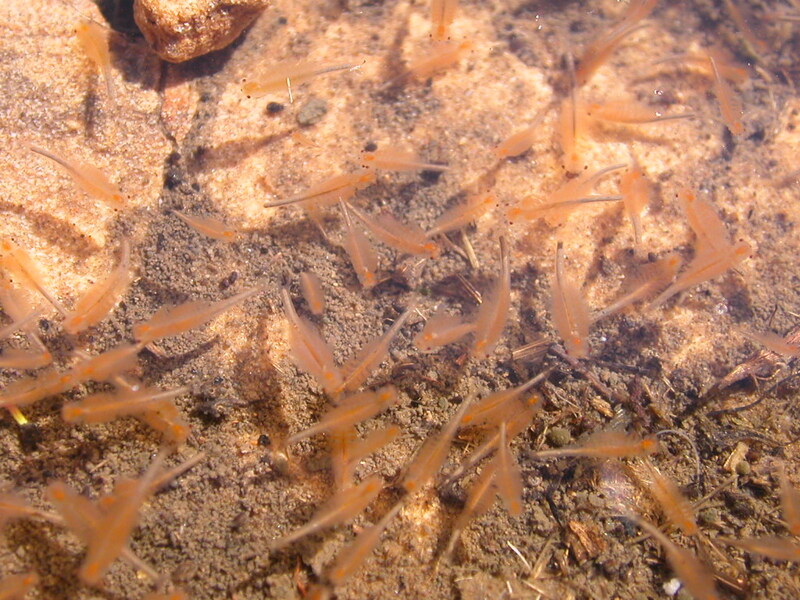 In a new paper out in Scientific Reports, we use a matrix population model to test how sensitive populations of fairy shrimps are to changes in climate. The stepwise modeling procedure allows to calculate the long term population growth as a measure of fitness. If it is positive, the population will survive, if it is negative it will not. It does this by calculating, for each generation, how many eggs would be produced based on known life history traits of the species and a measure of environmental quality of the inundation (in this case represented by inundation length). 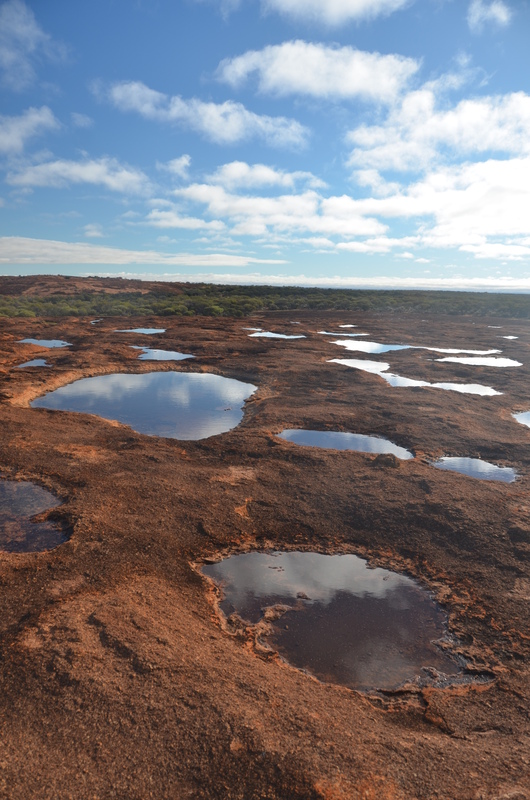 The length of these inundations is one environmental parameter (of many) that will change under changing climates. But it is an important one that is directly linked to fitness. Shorter inundations means less inundations that are long enough for reproduction. We were – and are – still ignorant about how these species will respond to these changes. However, the model does allow us to test which life history traits could be important to maintain long term survival of the populations. As such it shows which traits could help populations to survive. One of the conclusions of the study is that, when inundations are short, it would be beneficial to make sure that a lower fraction of eggs would hatch during a given inundation. Such a mechanism could be an example of a risk spreading theory that is consistent with predictions of evolutionary bet hedging theory. It is still a simplistic model, so it does not tell us how things will go in the future. It does not capture tradeoffs among life history traits nor the evolutionary potential of the populations. Yet, it still narrows down the range of possible future scenarios of these populations by showing what the consequences for population survival would be if populations could respond adaptively or plastically and change there life history traits.